1. 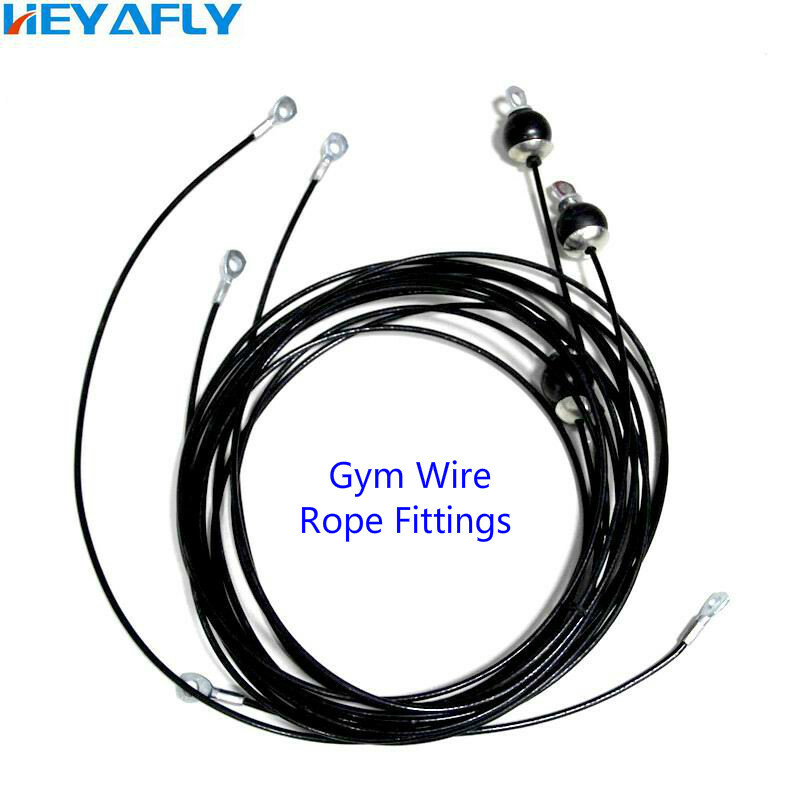 The unit price is the price of 1 meter wire rope length, less than 1 meter is priced according to 1 meter. For example, the total length is 3.26 meters, please pay the price of 4 meters. 2. When ordering, please leave a message about the total length of the wire rope (including the length of the fittings at the end of the line). 3. When ordering, please give the number of the two-terminal accessories of the message line. 4. Customize the products and extend the delivery time by 1-3 days.